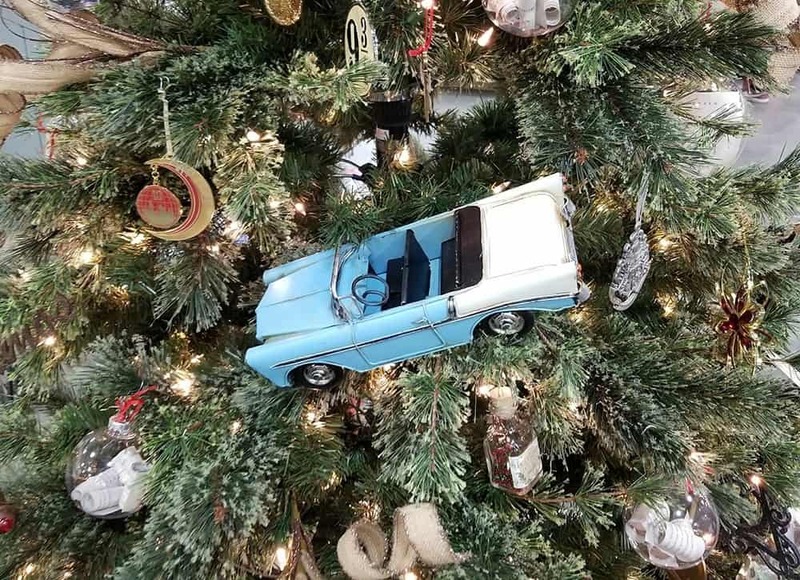 What does a British boy-wonder have in common with decorated Christmas Trees in Salt Lake City? 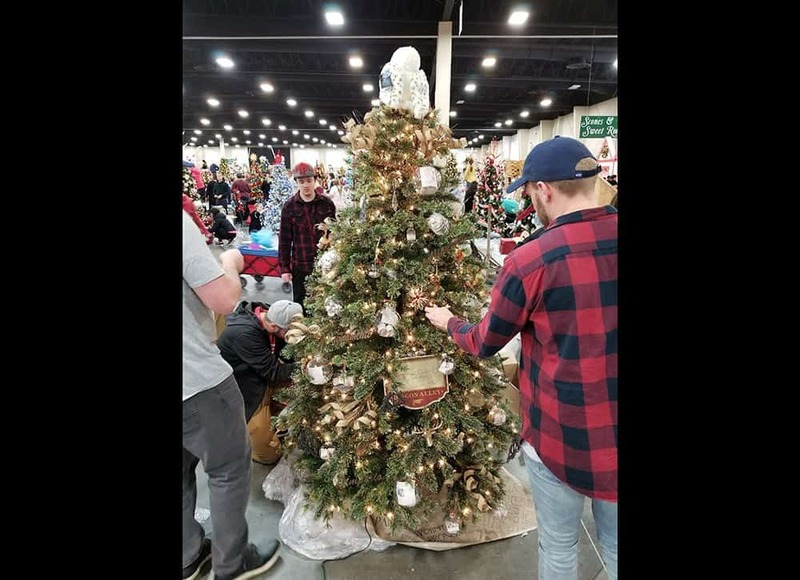 BKA Content. 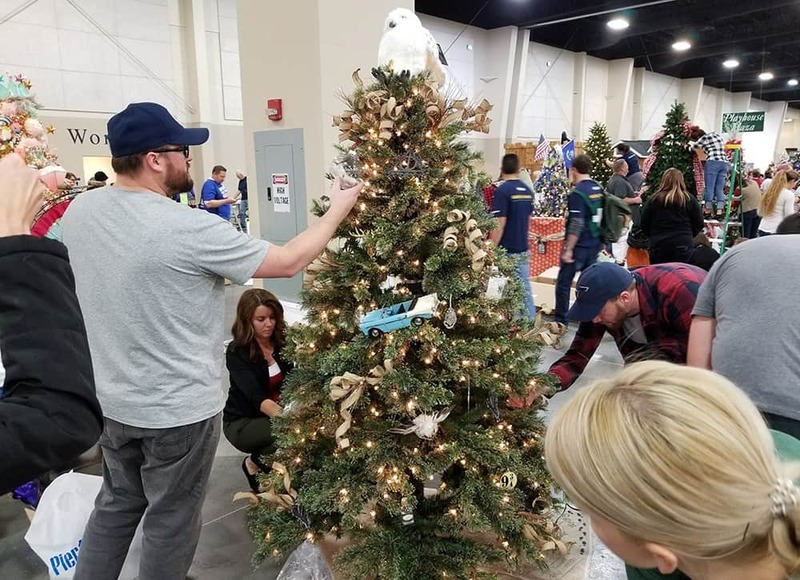 This last week, we had the privilege of participating in the Festival of Trees. 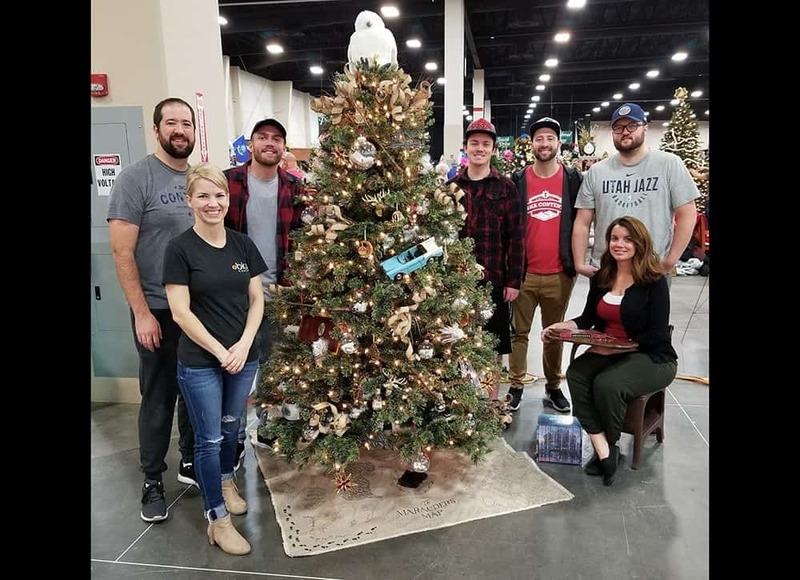 For the second year in a row, we decorated and donated a tree that was auctioned off during the Festival of Trees, an event that benefits Primary Children’s Hospital here Utah. 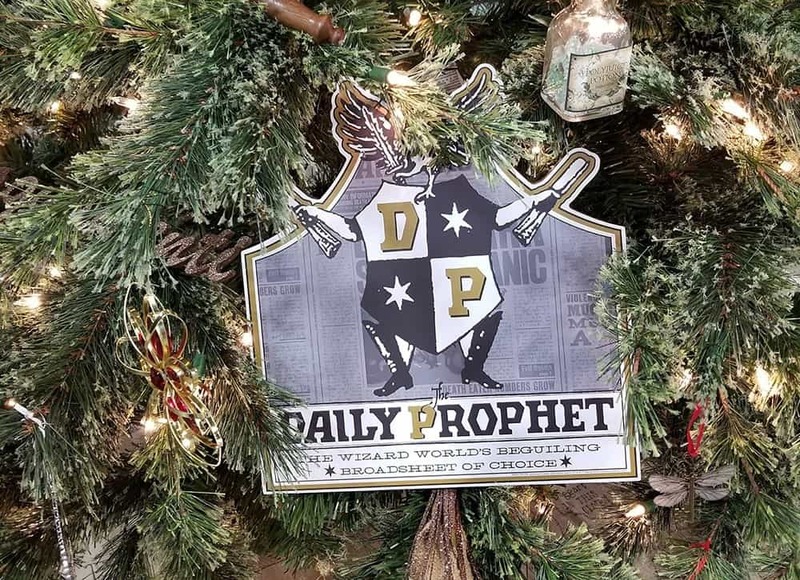 We harnessed the passions and talents of our executives, managers and even some extended family members to create a Harry Potter themed tree. 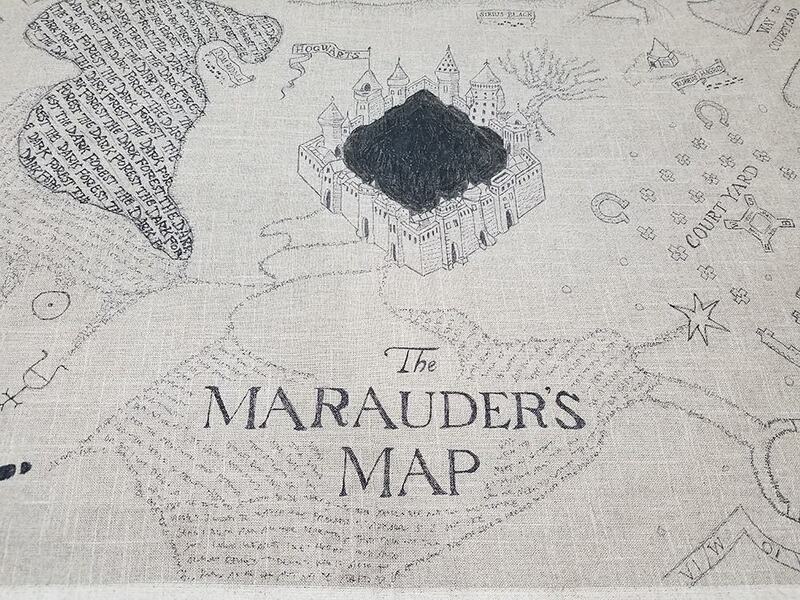 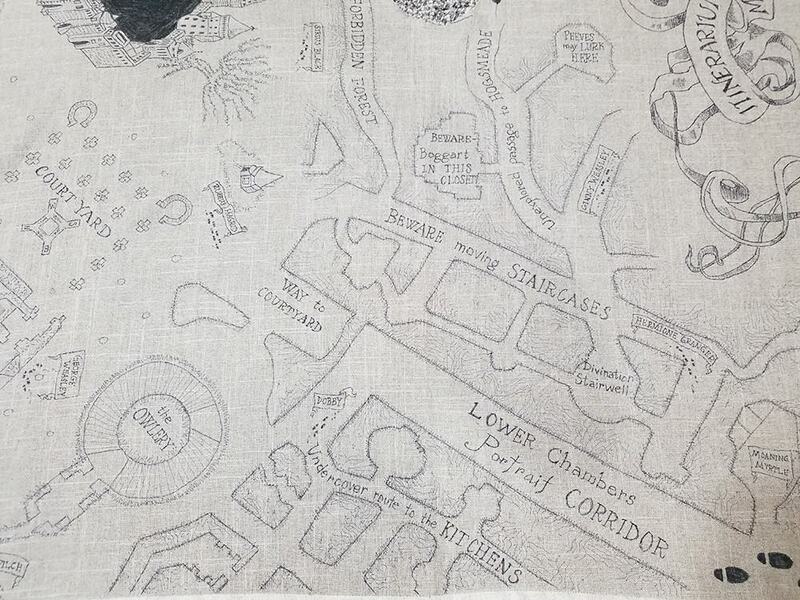 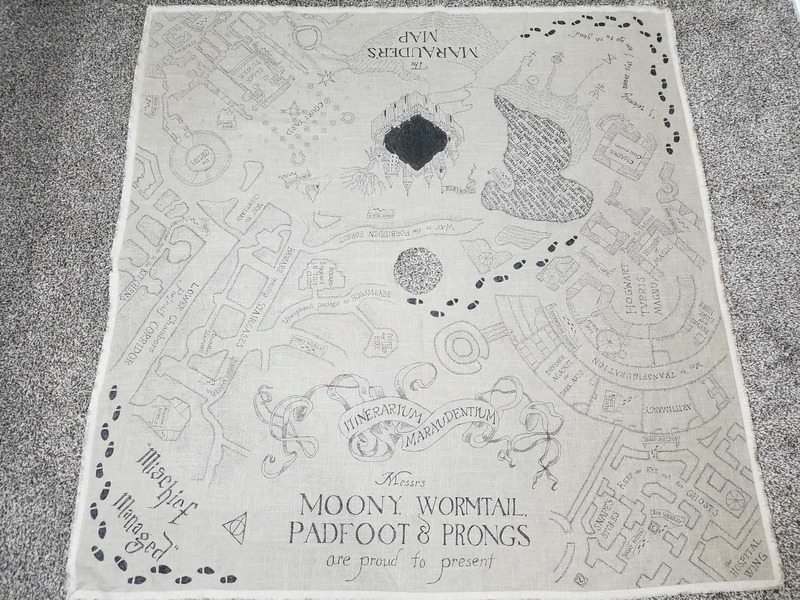 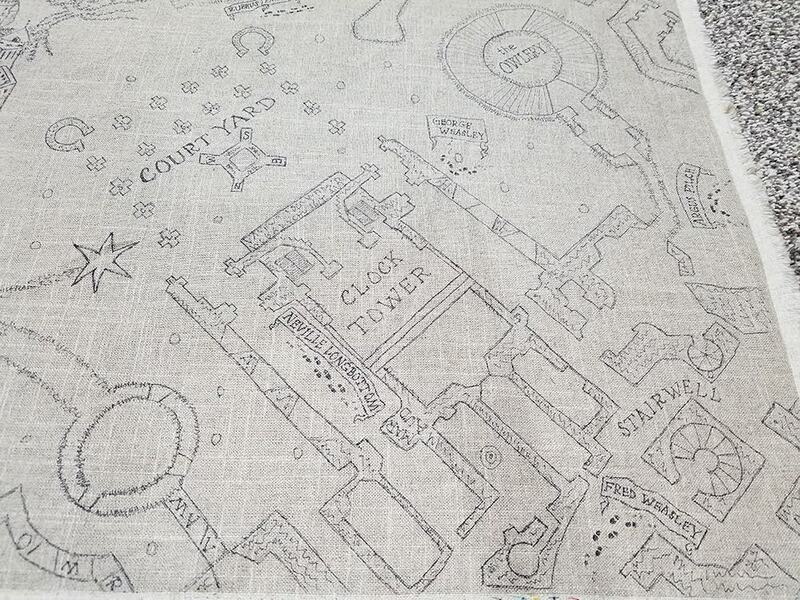 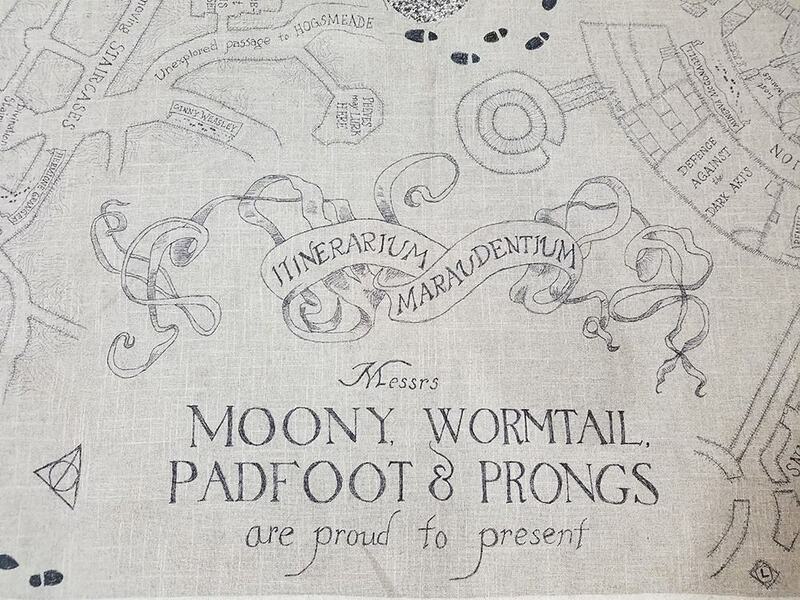 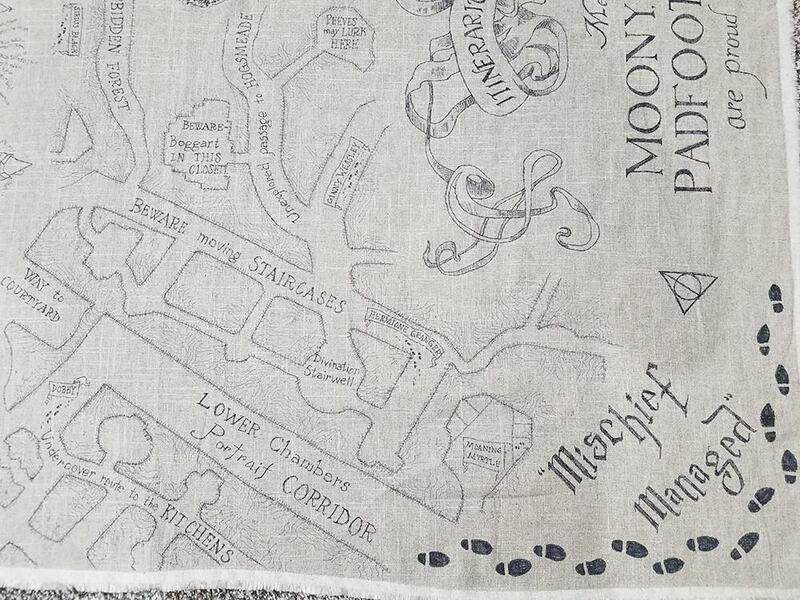 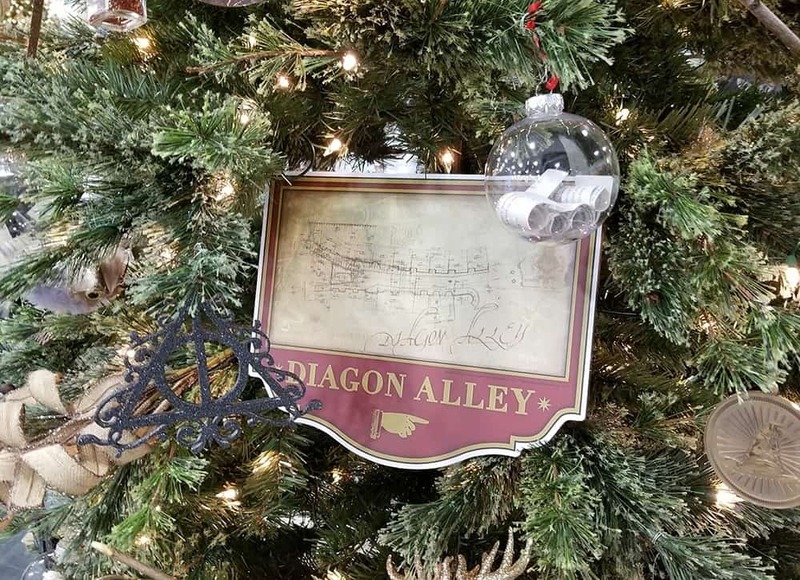 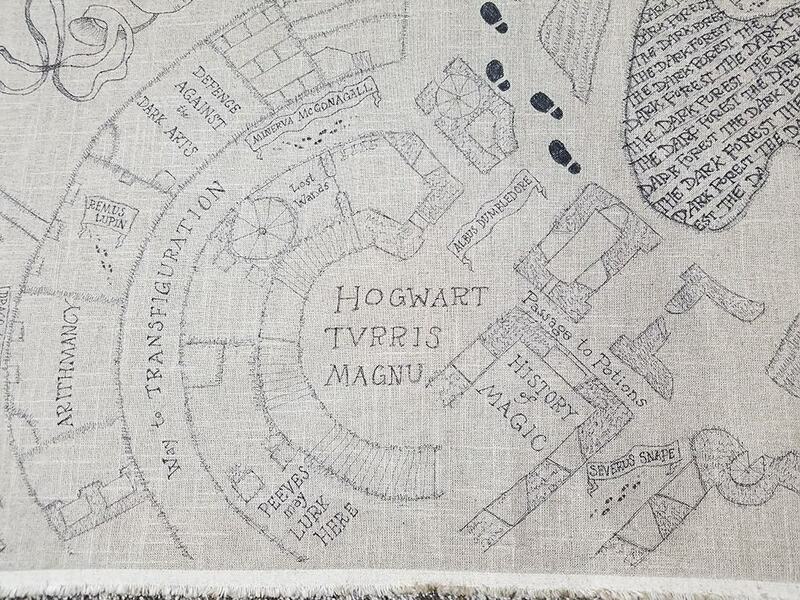 Every detail on the Marauder’s Map tree skirt was drawn by hand (check it out below). 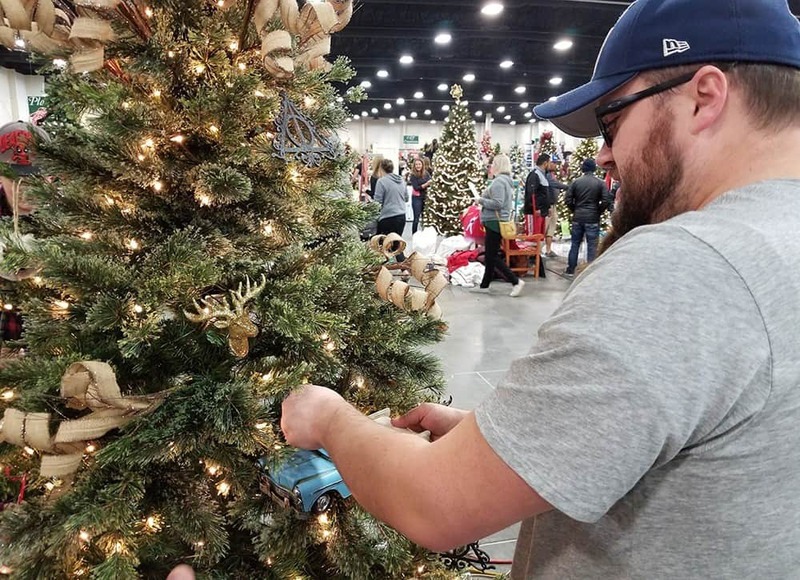 Many of the ornaments were hand-crafted. 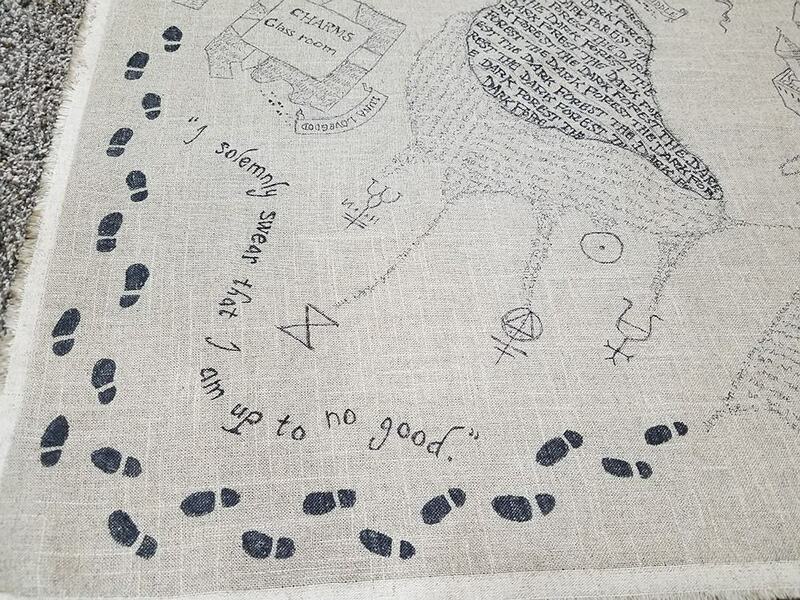 We even (gasp!) 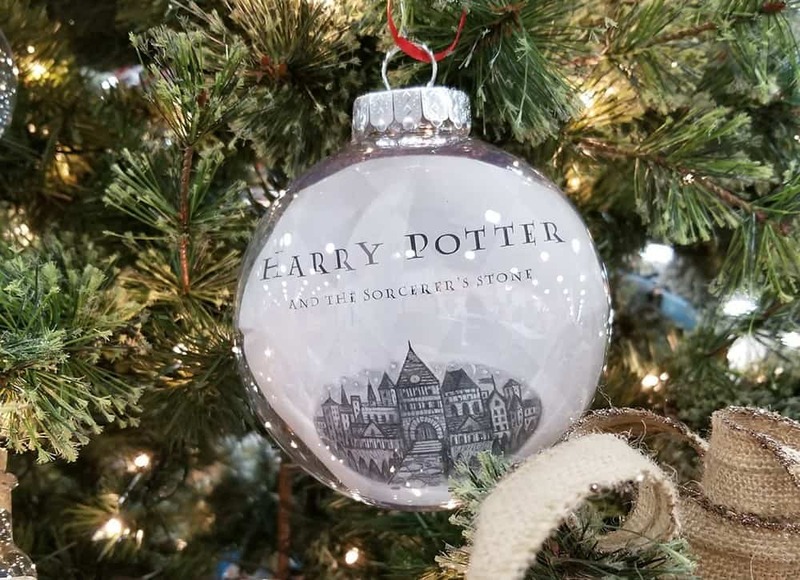 cut up books to make ornaments. 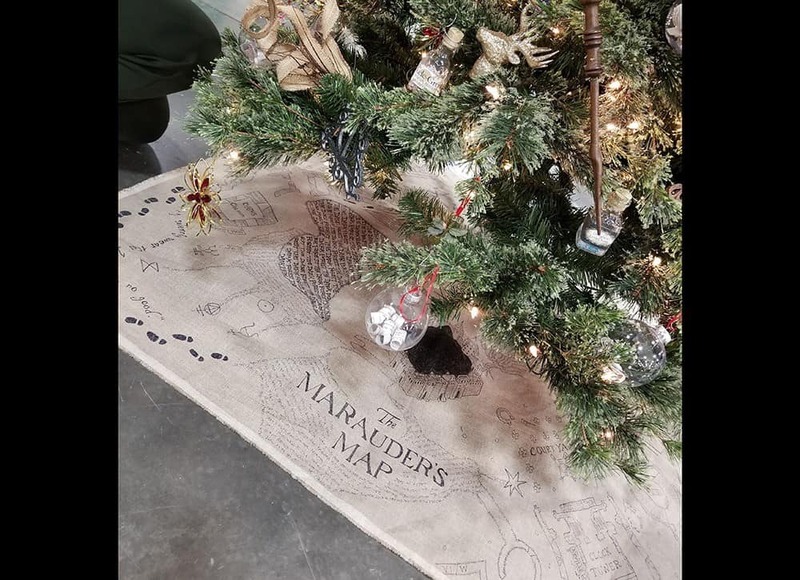 Avid readers might find this blasphemous, but it made our Magic for Muggles tree that much better! 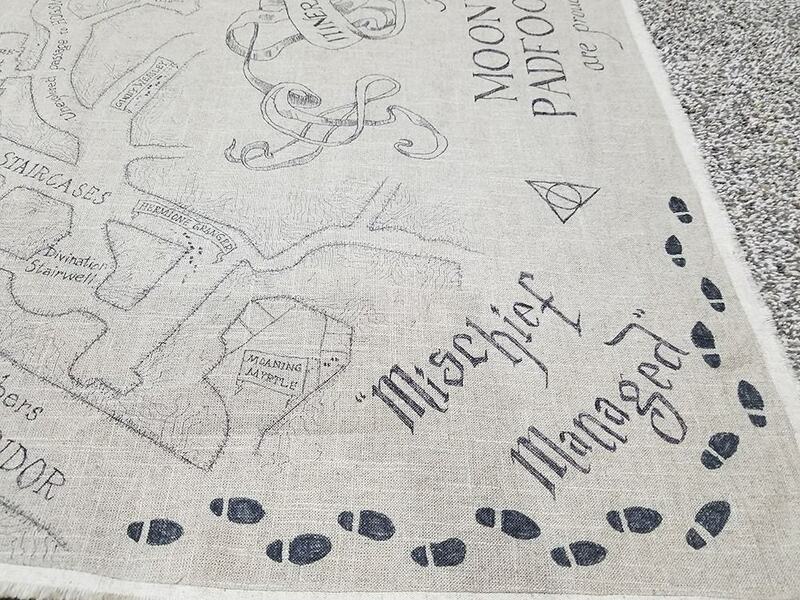 Besides the fact that many of our kids are OBSESSED with the boy who lived, as are many of the managers, we had other reasons too. 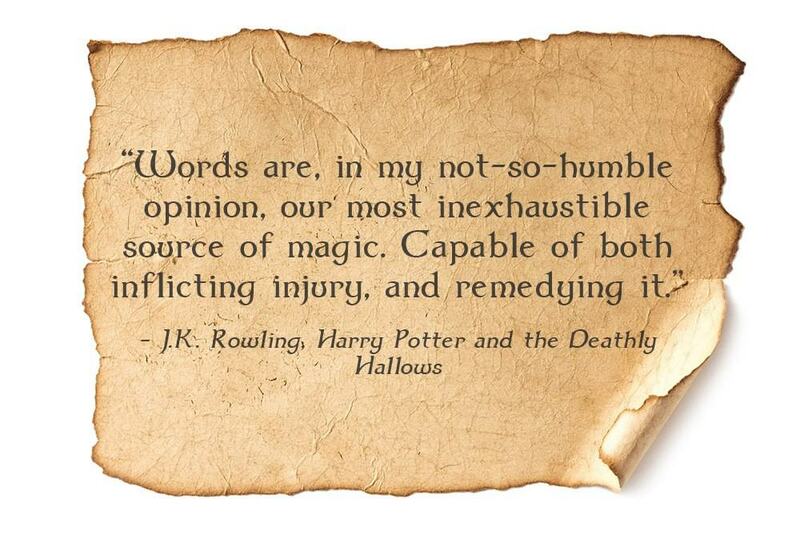 As a content writing company, we know how powerful words can be. 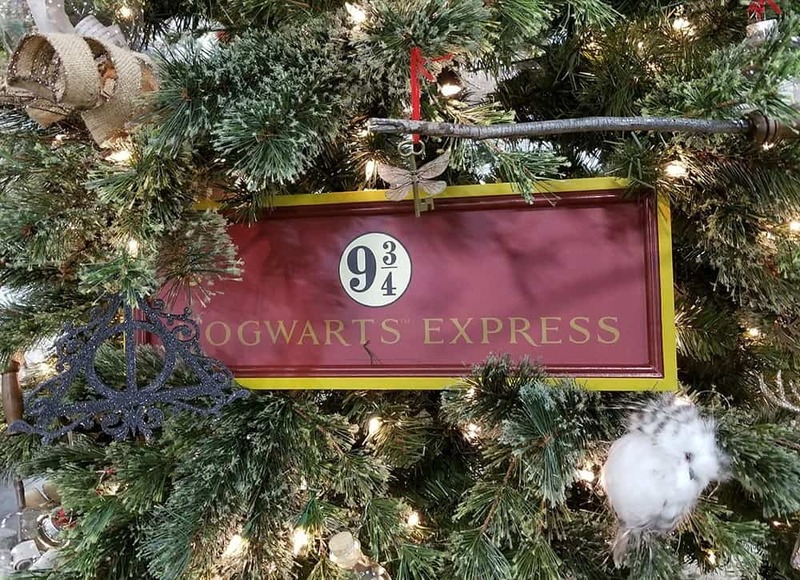 Young and old alike can apparate through the pages of a good book, from a world filled with physical or emotional obstacles to a magical place filled with heroes overcoming their own difficulties. 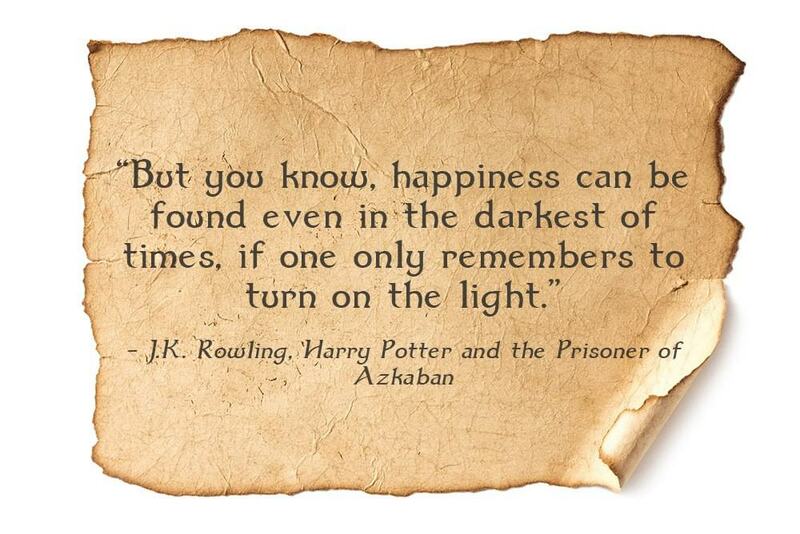 Reading isn’t just fun—it’s also highly therapeutic, giving us the strength we need to make our own world a better place. 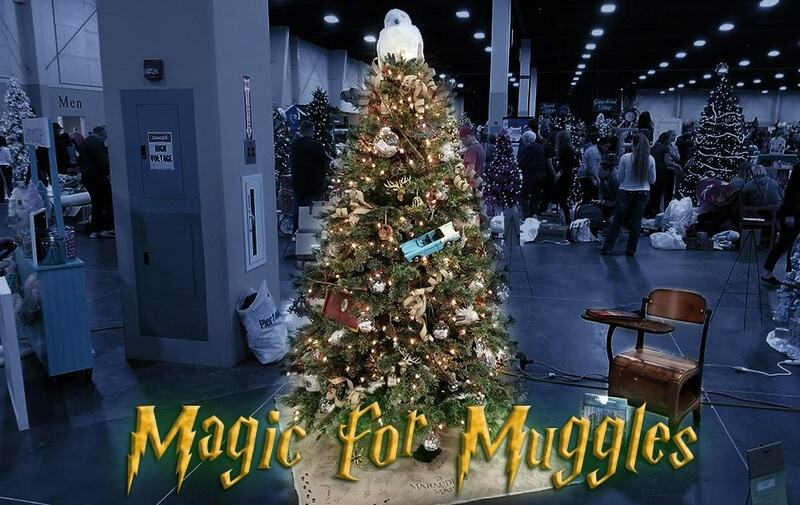 Our sorting hats go off to those families at Primary Children’s that are struggling during the holidays. 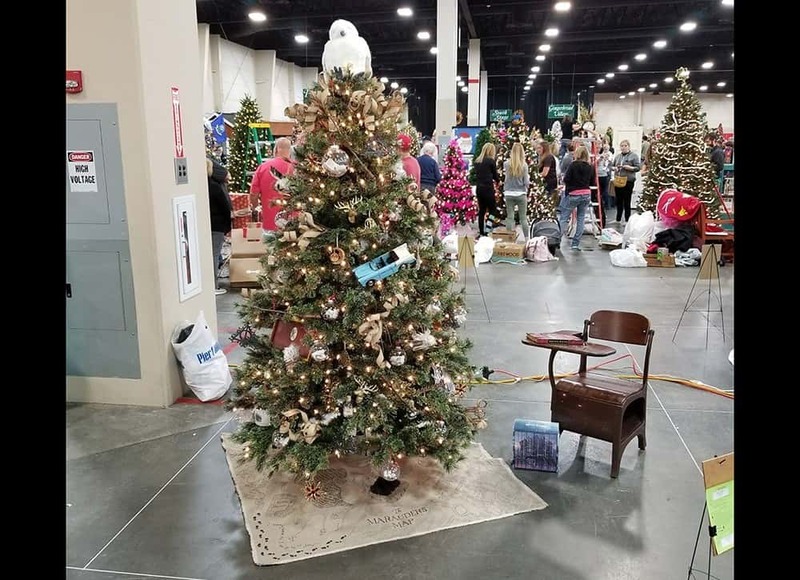 Hopefully our tree can make even a small difference to someone in need. 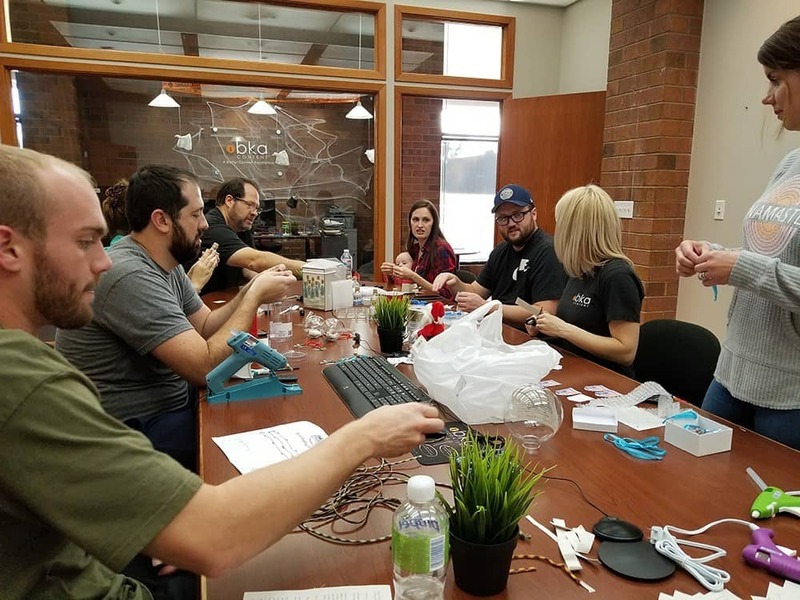 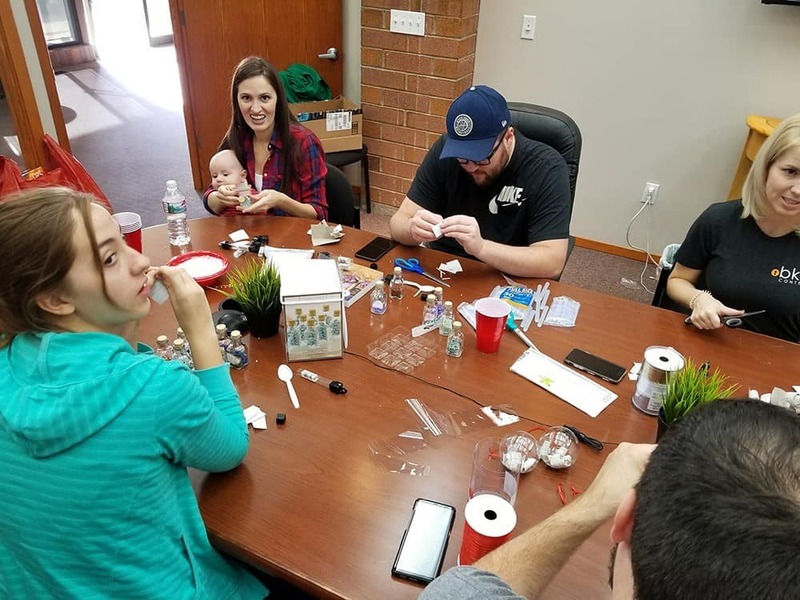 We had so much fun completing this project, and were grateful we could give back to our community. 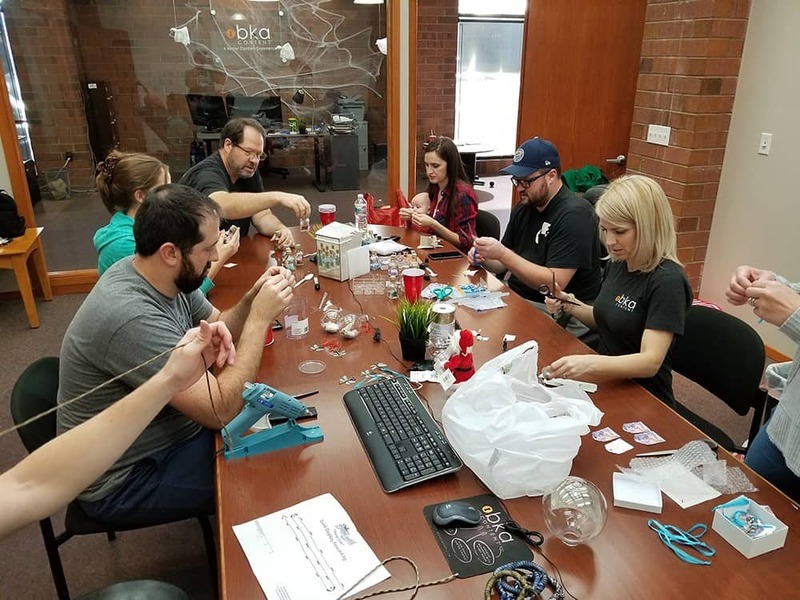 There are many opportunities to make a difference in the lives of children by giving or volunteering at Primary Children’s Hospital. 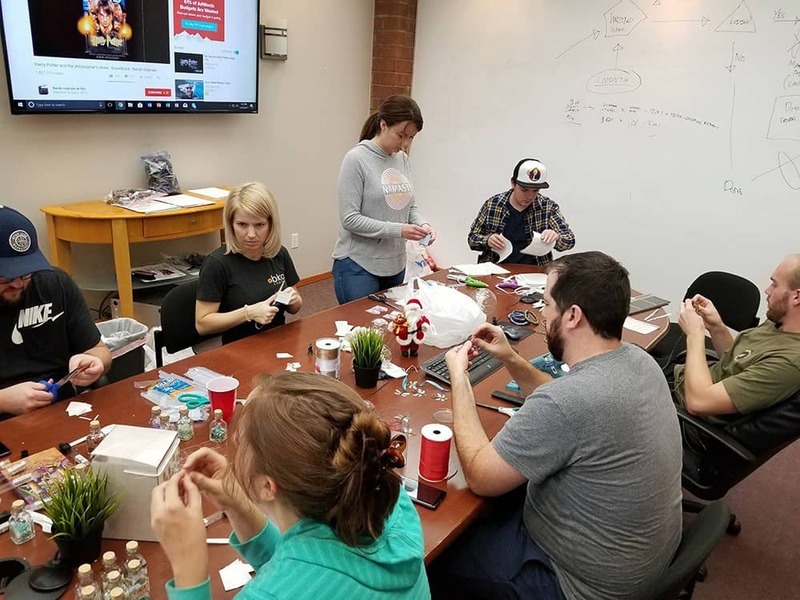 We encourage you to help in whatever way you can!